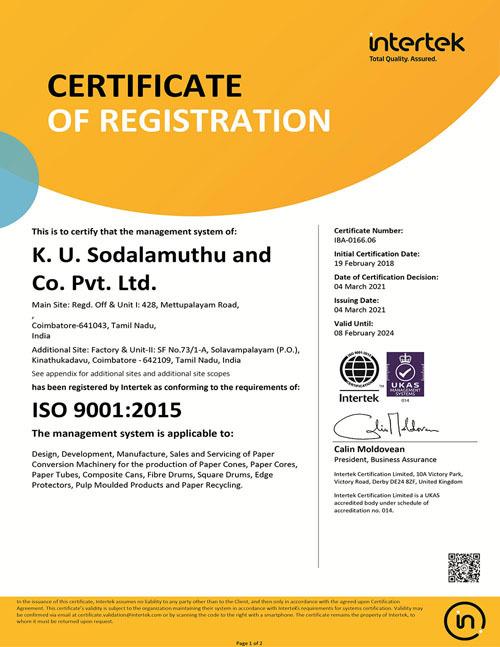 SODALTECH, Manufactures and Exporters of paper recycling egg tray machine, fruit trays, apple tray machines, pulp molding plant, moulded pulp packaging machinery & pulp moulding moulds tooling for paper egg trays, apple trays and other molded pulp trays packing industry. 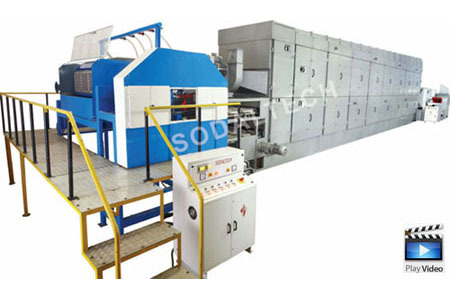 Pulpsmith brand sodaltech machinery to manufacture Molded Pulp Products such as egg trays, egg cartons, apple trays, fruit trays, punnet trays and various industrial packaging buffers. We have wide range of Pulp Moulding Machinery with the following principle of operation, reciprocation or up & down moulder, partial rotary moulder, full rotary -multi side rotary machine and high speed rotary moulding machine. Drying system includes multi pass drying chamber with compatable multi-fuel system using oil or gas or bio-mass. 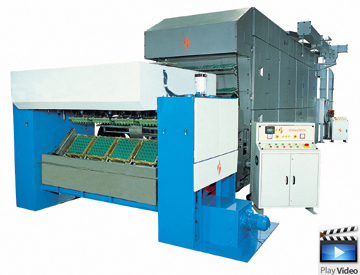 We can provide in-line or off-line hot press machines, to improve the surface finish of the products. Also multi-color printing system can be offered depending on the product.